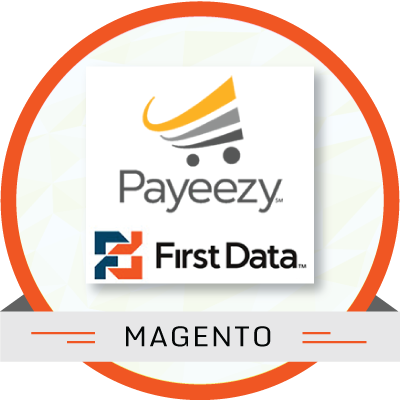 Integrate Magento 2 eCommerce store with First Data GGe4 Payeezy to offer a seamless checkout experience to your customers. 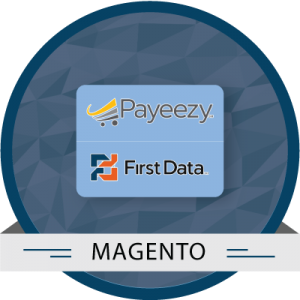 The module helps to accept payment thru First Data Global Gateway e4. Merchant can authorize only or authorize and capture the payment. Later can capture the amount from the Firstdata control panel. The module does not store card information anywhere to pass PCI Compliance issues. Supports Authorize Only, Authorize & Capture (Sale), Void and Refund.